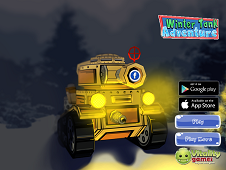 Hello tank fans and welcome to this cool and so incredible adventure, where everything you have to know is that you should get ready for the adventure of your lifetime. 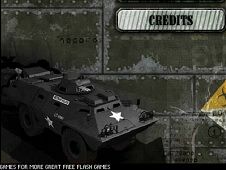 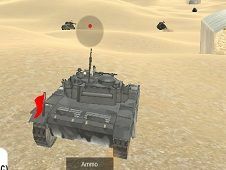 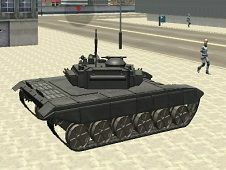 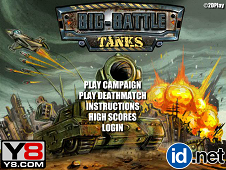 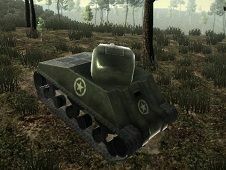 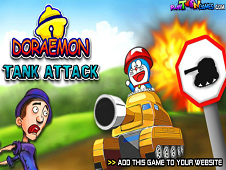 Get ready for joining one of the best tanks shooting game, for three players, two or even a single one, where the only thing you need to do is to shoot. 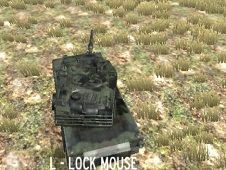 It sounds extremely easy, but it isn't at all, because the purpose of this mission is more complicated. 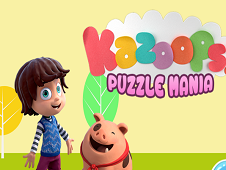 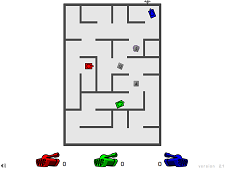 There is a maze, where you'll wander with your little tank and there, you have to turn around and walk among the borders, without crashing onto them and finally, shoot the other opponent, or opponents if you play against two friends of yours. 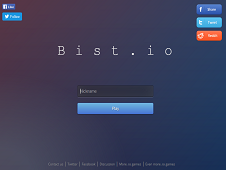 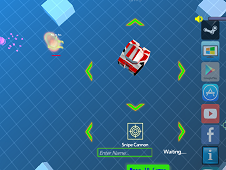 You can play in in three players so make up the best strategy. 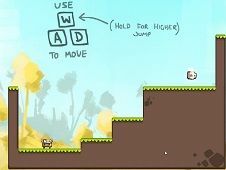 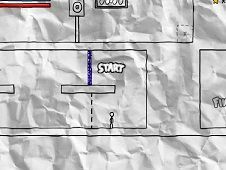 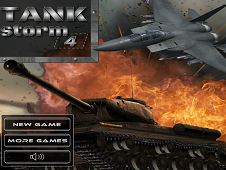 However, the controls are simply so use the arrow keys in order to move your tank and aim with the cannon and after this, once you've selected the right angle and point, you have to shoot with the M key, all the possible opponents. 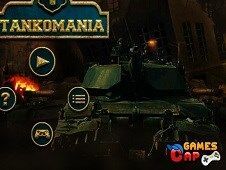 Good luck and pay close attention to every single tank walking there and become a real master in this tankage mayhem, where you only need to be faster than your opponent! 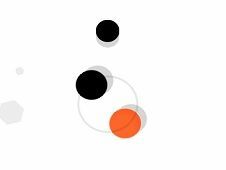 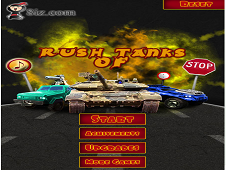 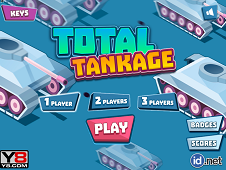 Total Tankage is a game that has been added on 01.01.2019 and we invite you to play right now because it was played 3481 times. 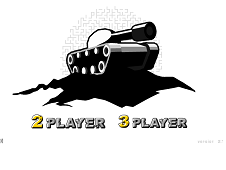 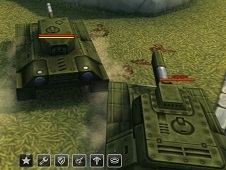 Total Tankage was added in Tank Games and seems to have 90% obtained at the vote from each member that have been played this game.